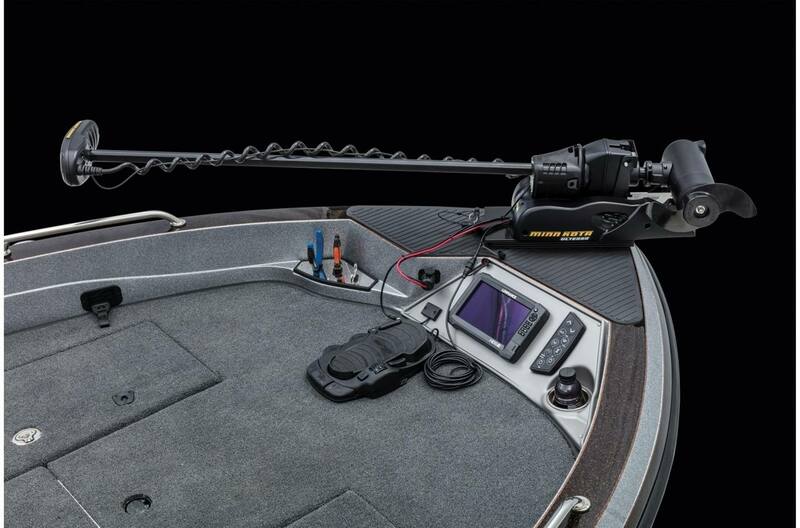 Hammer the fish, crush the waves. 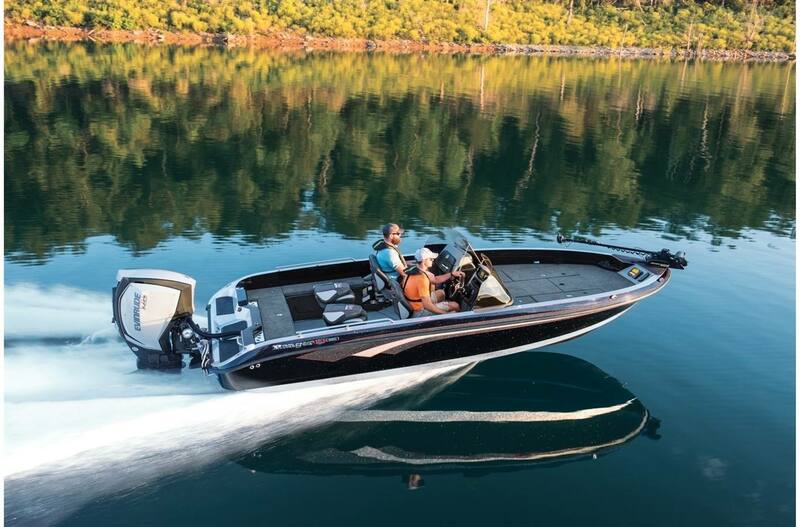 Step into the future with the advanced total performance design of the 620FS. 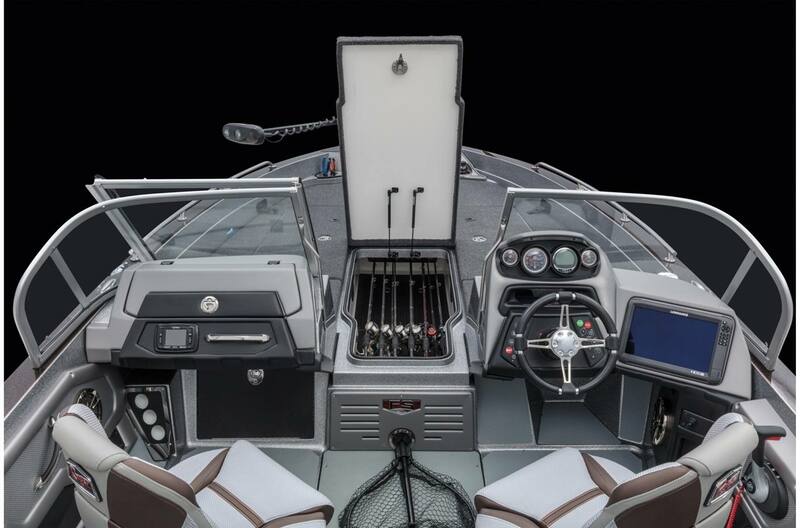 The extraordinary superstructure is built to iron out rough water and track solidly in windy conditions. 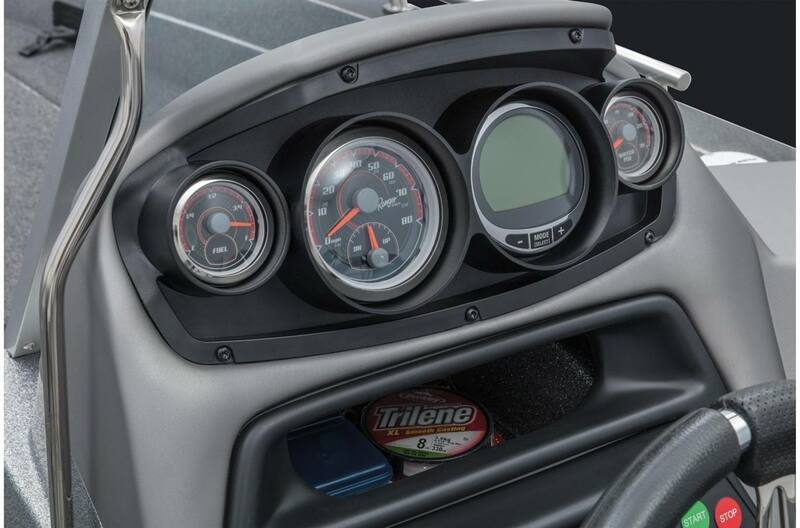 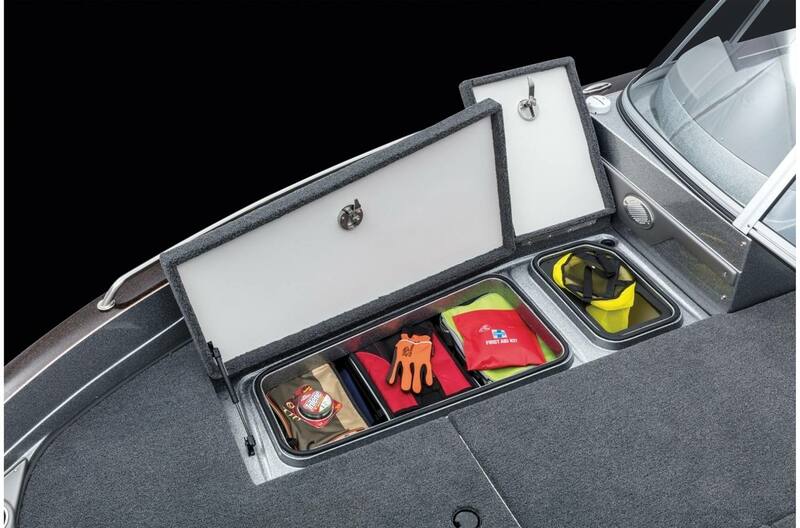 The interior is chock-full of standard features and innovative additions. 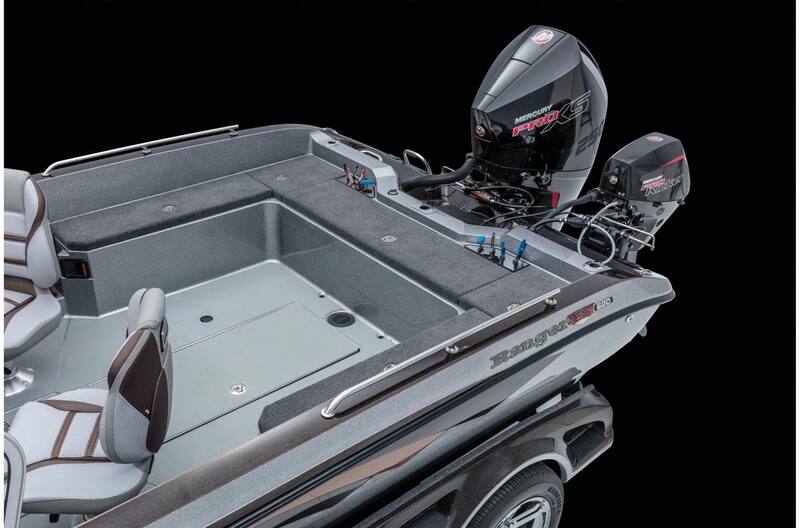 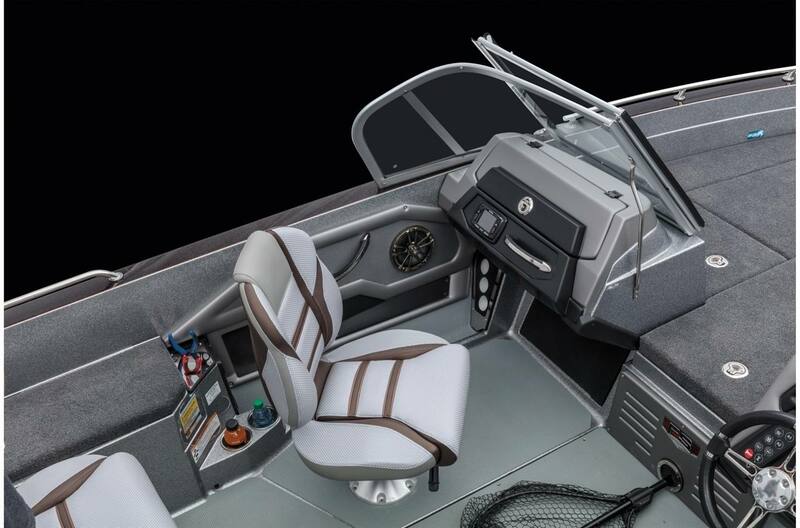 From our exclusive pultruded fiberglass transom to the patented Power Ventilated Rod Storage™ system, this multi-species dream rig is Built To Be Yours®. 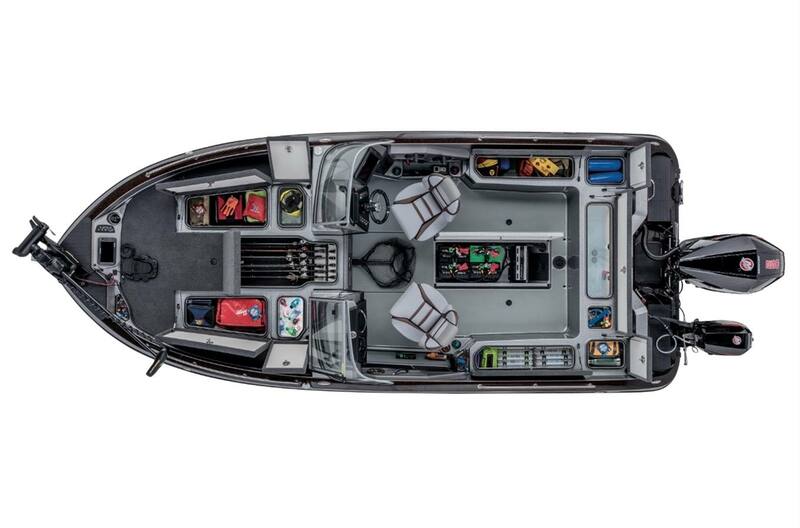 With a monster beam, the cockpit is highlighted by a cushioned, skid-resistant floor for easy clean up and quick drying capabilities. 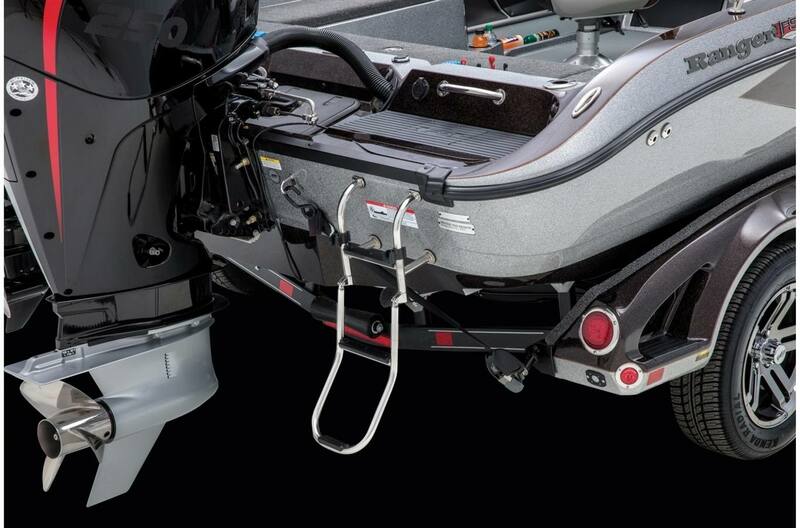 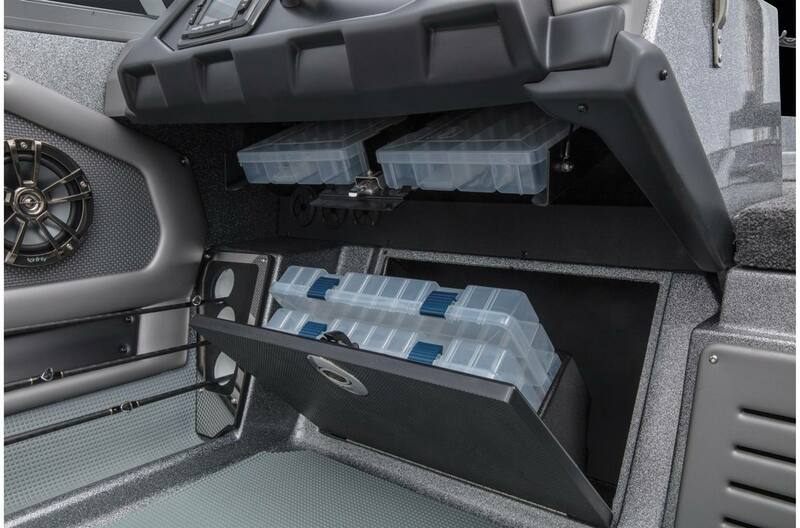 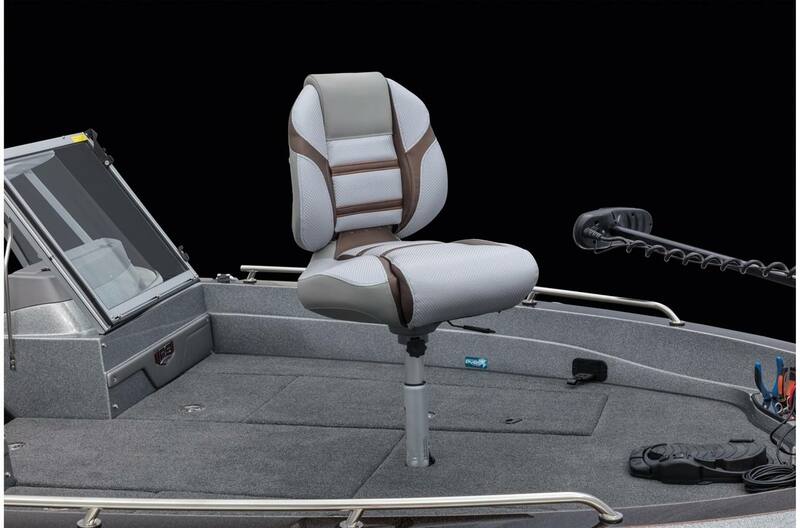 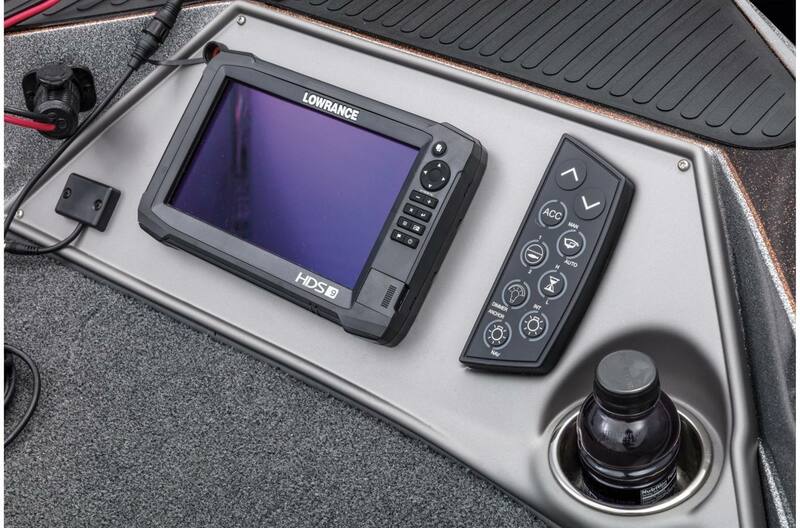 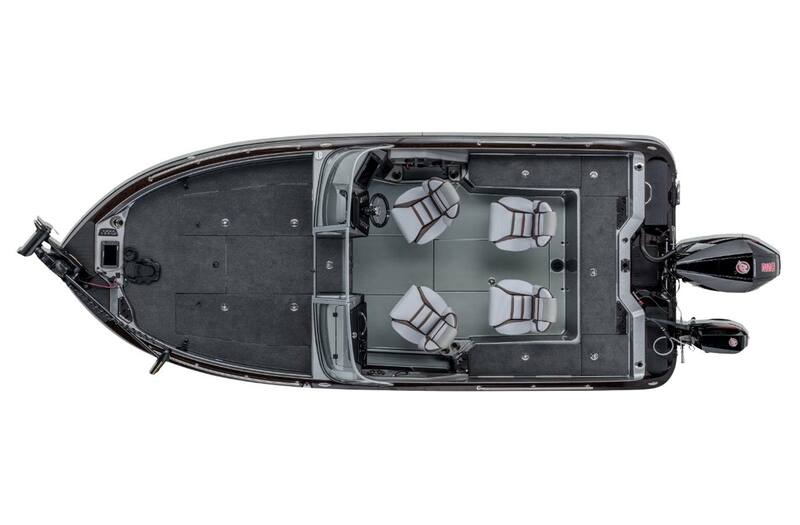 With even more custom details like our SRS Soft Ride Seating®, a Minn Kota® iPilot trolling motor, Lowrance® electronics, digital switching, oversized livewell with rigging tray, an on-board charger, tool holders, multiple slide-out tackle trays, and recessed keel protector, this is the total performance focus of the 620FS Fisherman Series... 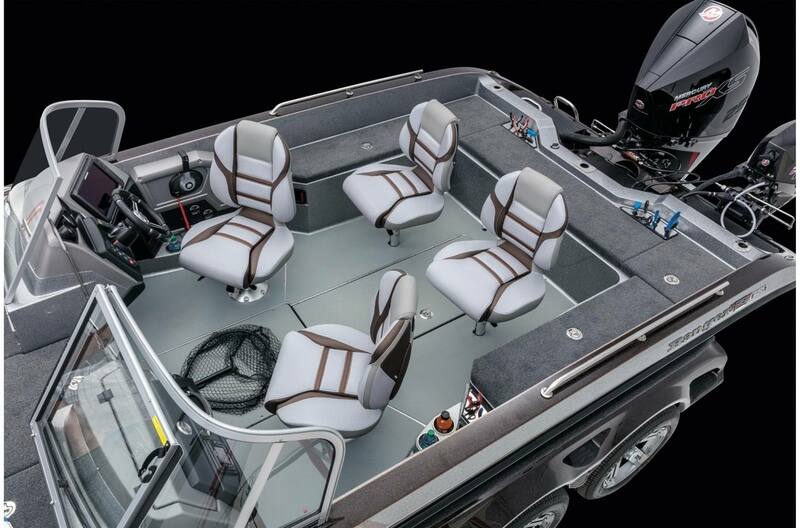 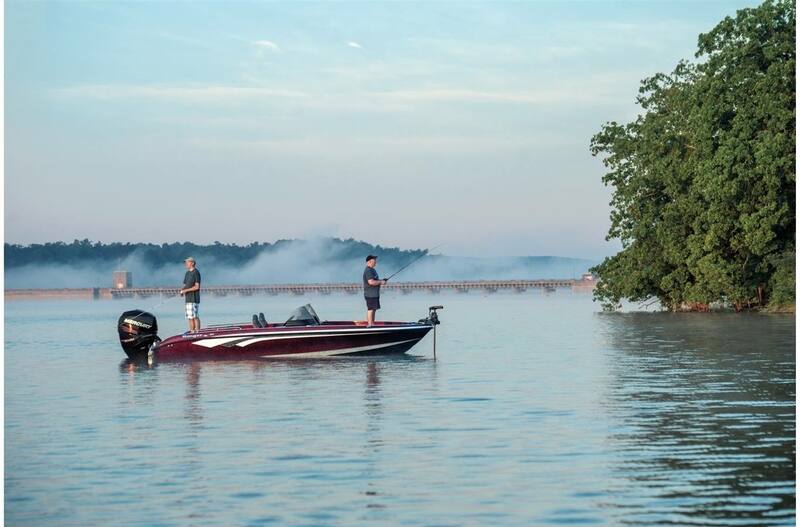 It's the kind of feature-packed muscle that gives you the confidence to unload and Take It Out On The Water™. 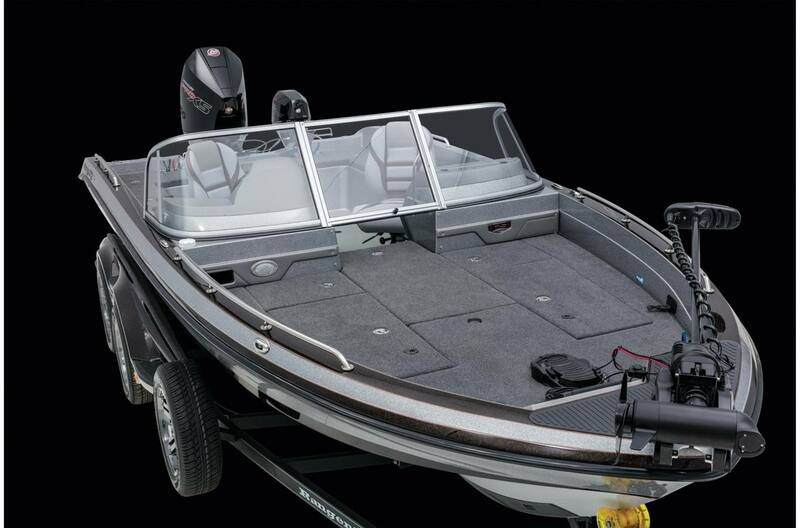 Total Person, Motor, Gear: 2000 lb. 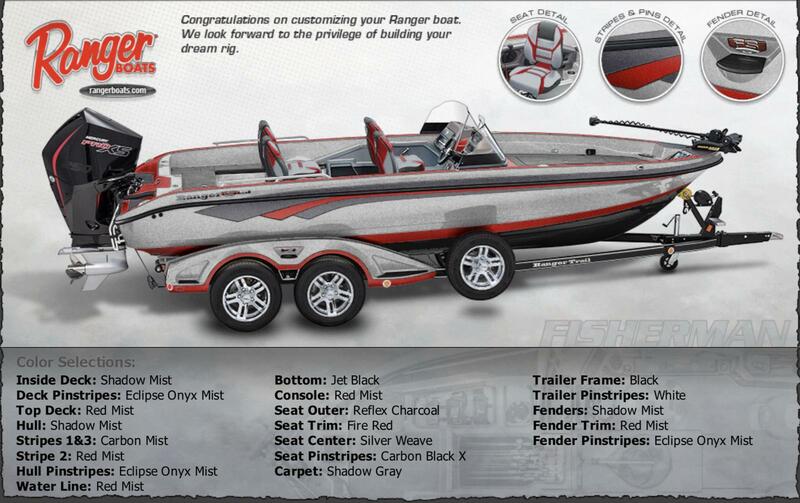 Approximate Boat Weight: 2340 lb. 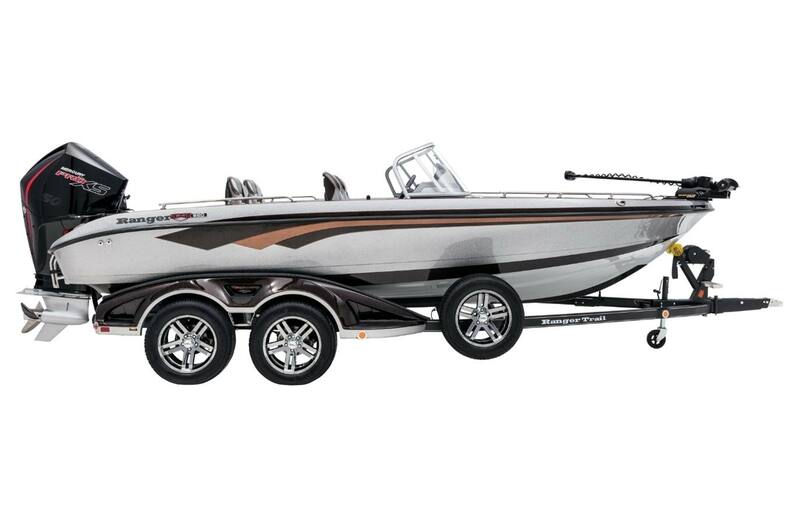 Approximate Length On Trailer w/ Motor Down (May vary with engine model and set-back plate): 25 ft. 3 in. 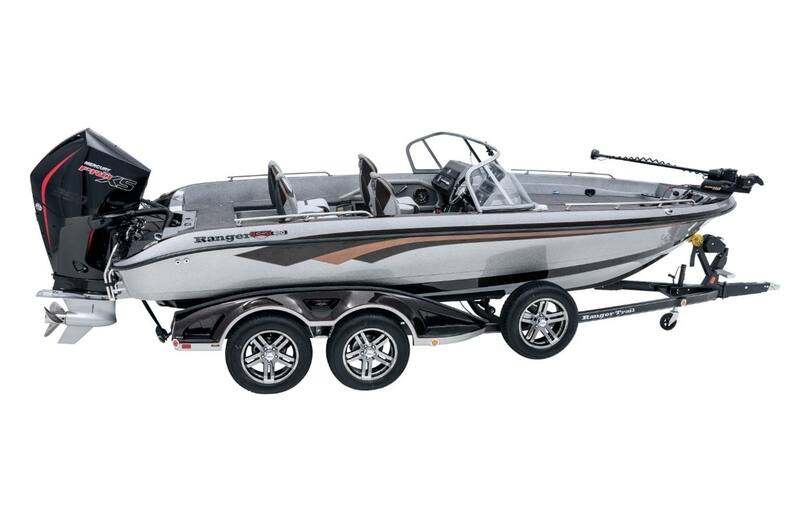 Approx Length On Trailer w/Motor Down/Swing Tongue Open (May vary with engine model/set-back plate): 23 ft. 3 in.